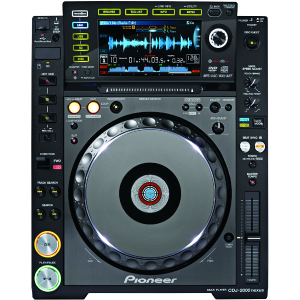 We provide reliable DJ equipment servicing and repairs at a competitive price. 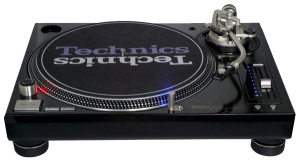 We specialise in Technics turnables, Pioneer CDJs, DJ Controllers, DJ mixers, Amplifiers and Speakers. With over 25 years experience you can rest assured that your equipment is in the best possible hands. We keep a large inventory of parts so we can repair most equipment within 7 days of receiving, either dropped off or sent by courier. Call us on 01483 451002 for a quote or to book in your equipment, or visit our Guildford shop and speak to us. Finally treated myself to a well overdue service on my Technics 1210’s and they came back as good as new. Cheers, guys! After sending my Allen & Heath to their “approved” repairers, I finally have it back. The agent they used, MWES, sent it back broken twice, after having it for a total of 2 months. After this ordeal, I sent it to the Brighton branch of Dance2 after being a longstanding customer of their Guildford store. I arrived to a welcome worthy of a celebrity as the chap knew me from my old record shopping days. I got the mixer back in 6 days, and at half the price of MWES, and it’s working like a beaut.